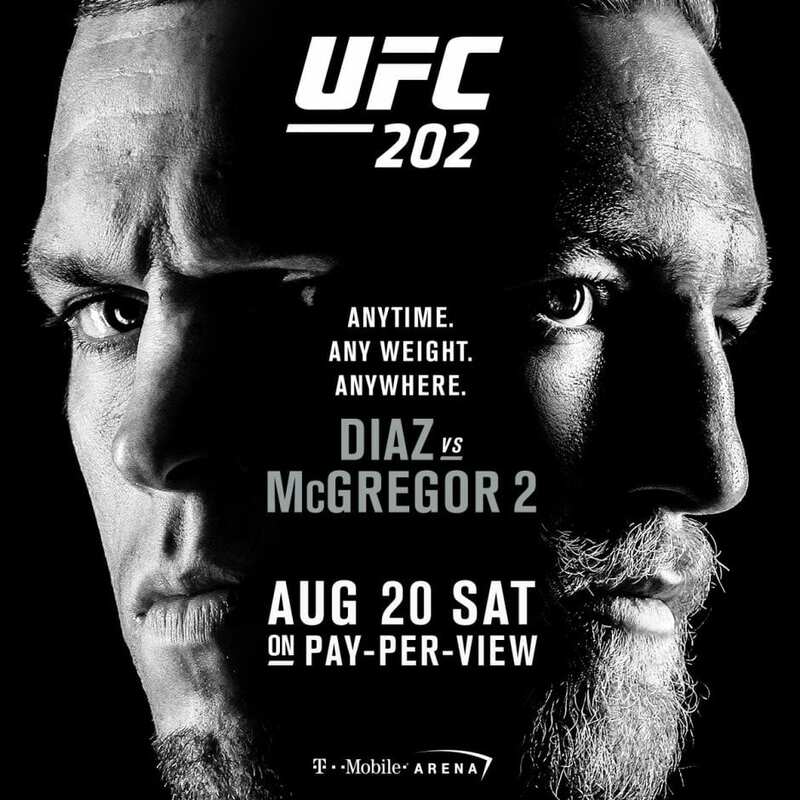 Home › Uncategorized › UFC 202 | DIAZ VS McGREGOR 2 | Watch it here! UFC 202 | DIAZ VS McGREGOR 2 | Watch it here! The much anticipated rematch is here! Watch it here Cover FREE.